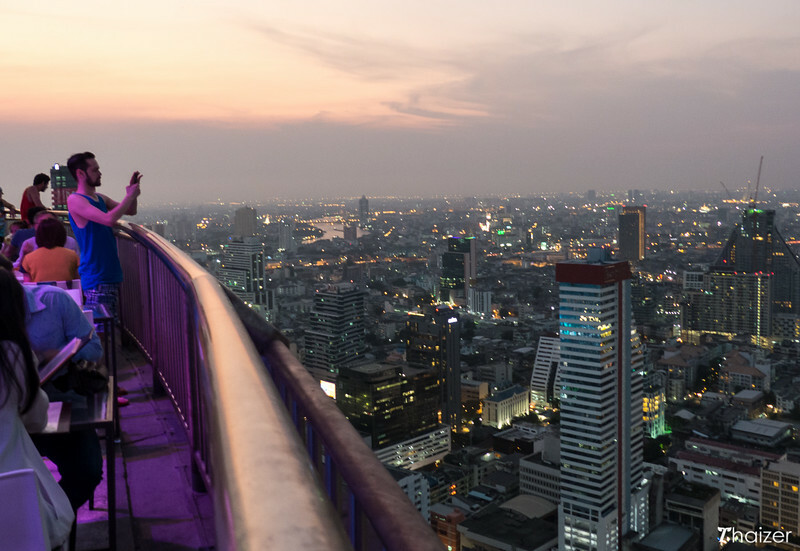 When it comes to rooftop bars and restaurants in Bangkok, there are plenty of options. But many of those venues have dress regulations in place and sky-high prices to go with the sky-high location. 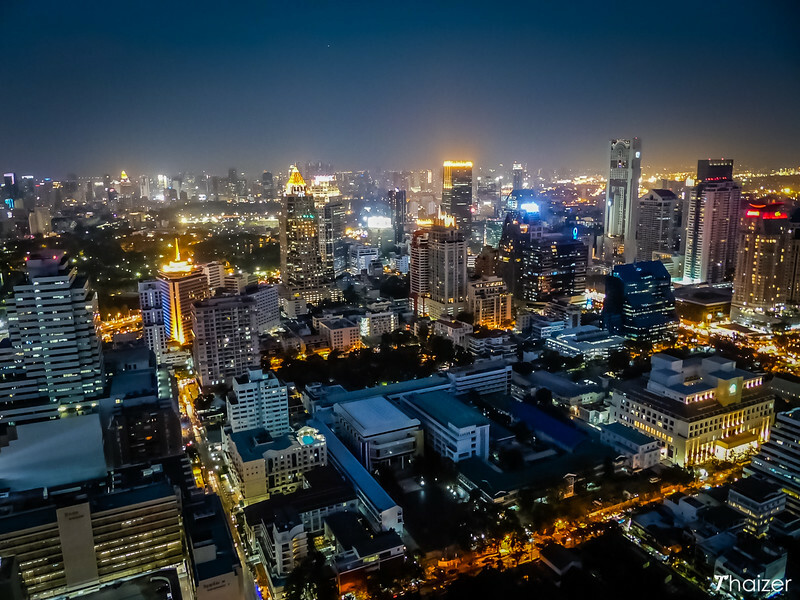 However, there are some rooftop bars in Bangkok which combine fabulous views of the city with a menu and drinks list that won’t break the bank. 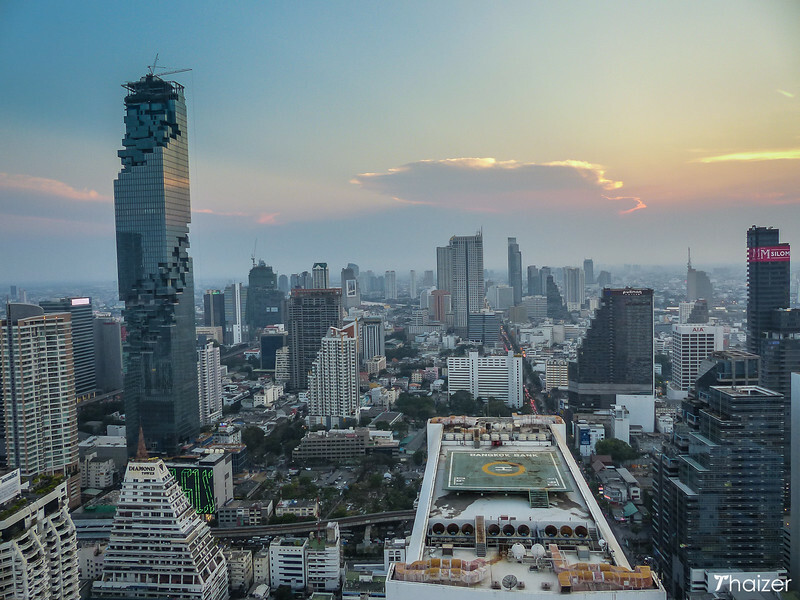 Unlike many other Bangkok rooftop bars and restaurants, Cloud 47 isn’t associated with one of the city’s top-range hotels. 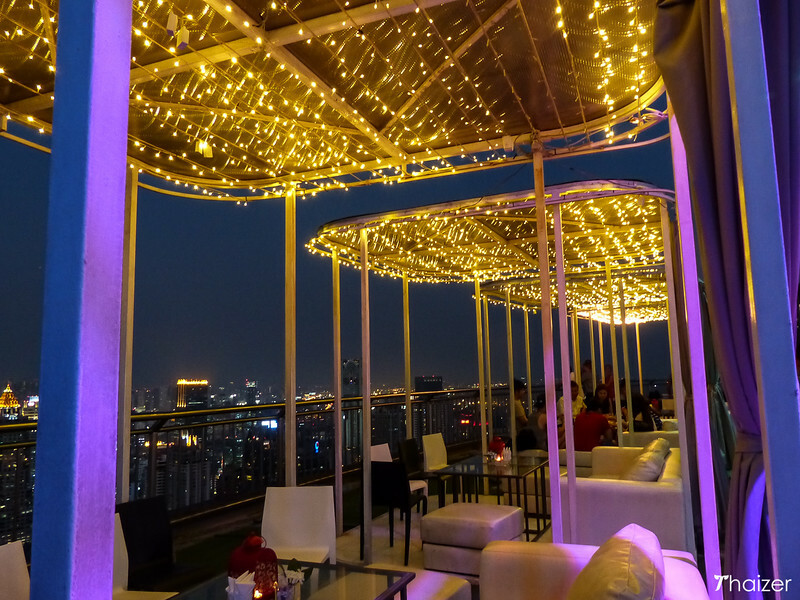 Instead, Cloud 47 is located on top of an office building and consequently has a more relaxed ambience compared to some of the alternative rooftop bars in the Thai capital. Cloud 47 attracts a mixed clientele with office workers, expats and tourists all enjoying views of the Bangkok skyline to go with their drinks. The venue has a covered area should the weather take a turn for the worse and a small stage sometimes hosts live music. You’re certainly not going to get Bangkok’s best dining experience here. The service can often be slow and the venue lacks the luxury and attention to detail found at more prestigious rooftop bars in Bangkok. Despite all of that I’ve visited Cloud 47 a number of times and enjoyed the drinks, views and lack of pretentiousness. The rooftop bar provides decent value for money and some great views over the city from the spacious open-air terrace. 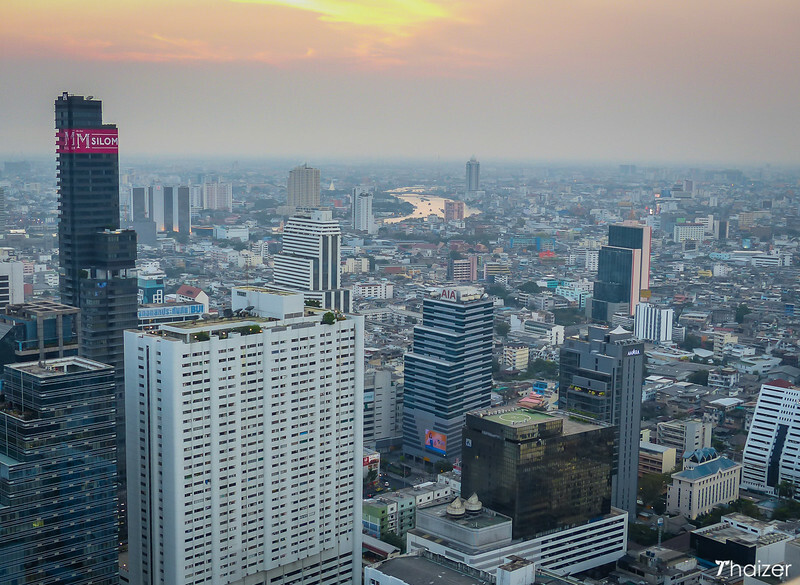 Visit for sunset and you’ll be able to make out the Chao Phraya River stretching away in the distance and the nearby lights over Silom and Sathorn. Cloud 47 is more of a place to go for casual drinks and snacks rather than a fine dining experience. The menu features a mix of Thai, Western and fusion dishes in addition to a solid drinks selection. Example prices are 180 Baht for a spicy pork taco and another 180 Baht for a pint of draft Chang. Cocktails start from 250 Baht. 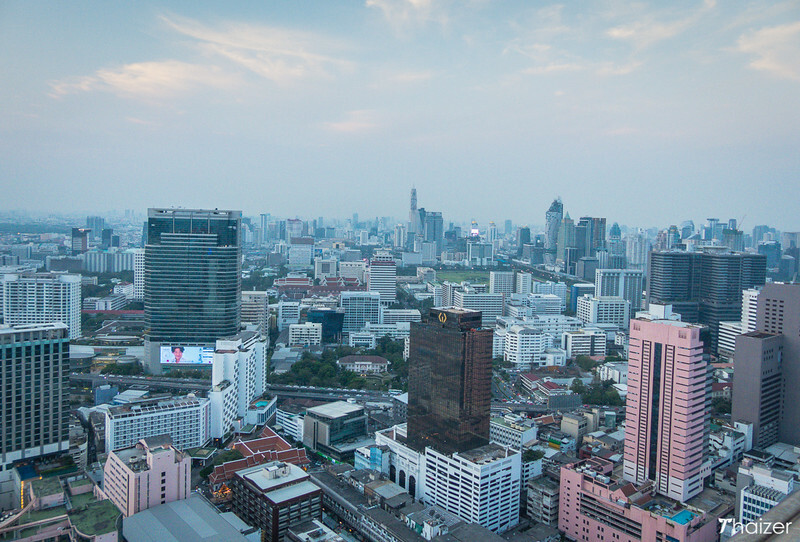 Cloud 47 is located on the 47th Floor of the United Centre Building on Silom Road. The nearest BTS Skytrain station is Sala Daeng, a 5-minute walk away along Silom Road. When you enter the front entrance of the United Centre Building you need to walk towards the back past a number of shops and through a set of doors. 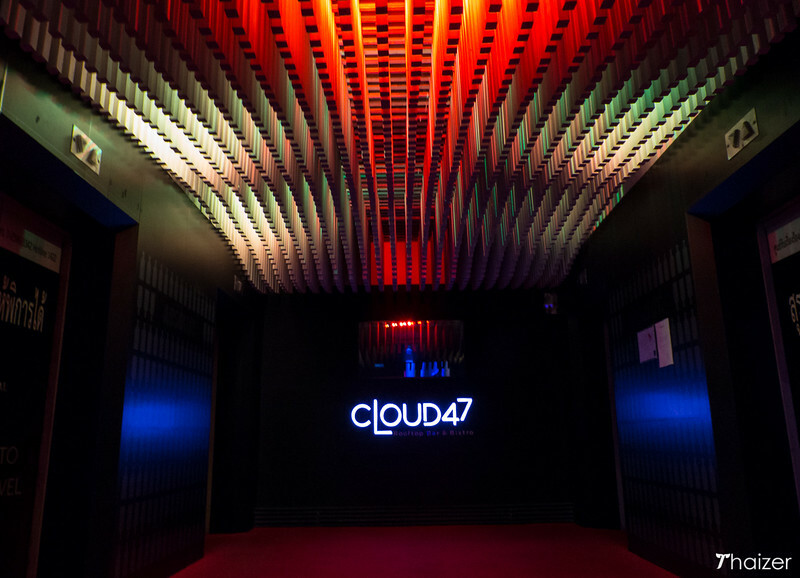 You’ll see signs for Cloud 47 and staff will allow you in via the security turnstile enabling you to take the lift to the 47th Floor. The owner has announced that the bar may close down when the lease expires on March 31, 2017. The existing bar area is scheduled to be converted into an office.